The average American is exposed to 1800 toxic chemicals, BEFORE they even leave the walls of their own homes!!! WHAT?! ​ When you know better, you choose better! The USA spends $3.2 TRILLION a year on health care. *We tend to mask and bandaid symptoms, or chop the problem out. *We are taught REACTIVE health care as opposed to PROACTIVE. *They are creating customers, not cures. *Even though we spend the most out of all the world, we are not at all healthier. In fact, we fall 52nd on the list for healthiest. *Affordable health care is not at all affordable. *The average American is on too many drugs to count! *And what about the side effect listed on rx commercials where the guy at the end talks SUPER FAST? Since when do we trade HEALTH FOR SIDE EFFECTS? Since when do we have to budget $1500 a month for health care that doesn't work? doTERRA essential oils WORK. They are safe and natural. They are pennies on the dollar. They are used PROACTIVELY to promote WELLNESS. A whole body, whole home approach to health! And because of this approach, we haven't had to go to the doctor for a sick visit in over 4 years. How empowering to know, that I now have safe, natural options at my fingertips! 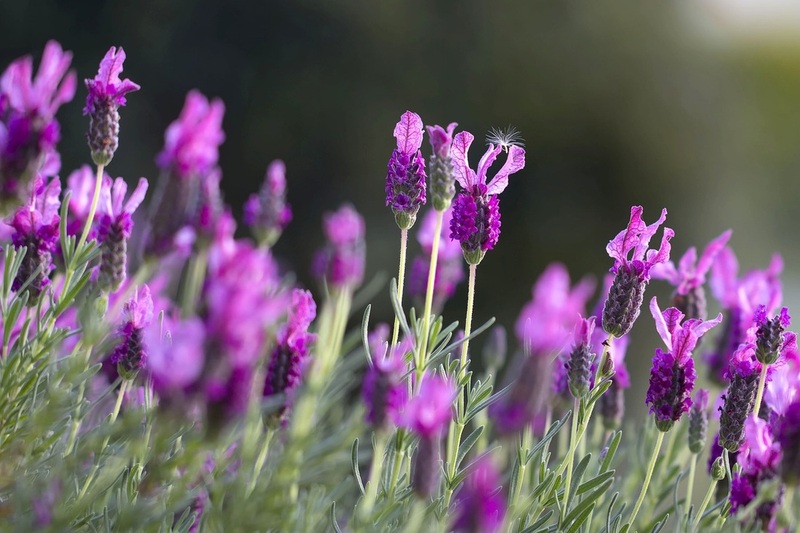 So, what is an essential oil and why would you want to try them? Many essential oils are adulterated and filled with synthetics, only 5% purity, even though they are labeled as 100% pure. Store bought brands with flammable warning labels should not be used! If you don’t think essential oils “work”, or cause unwanted effects, it is very likely that you are using a poor quality of oils. Where were the plants grown? Pure essential oils are gathered from plants that are indigenous to the region. DoTERRA specifically works with 30+ countries all over the world, to provide you with the highest quality, from the source, where plants grow their BEST! Just like the Creator intended. We will talk about this more at class, I love to cook with my oils! :) Mmmmm! 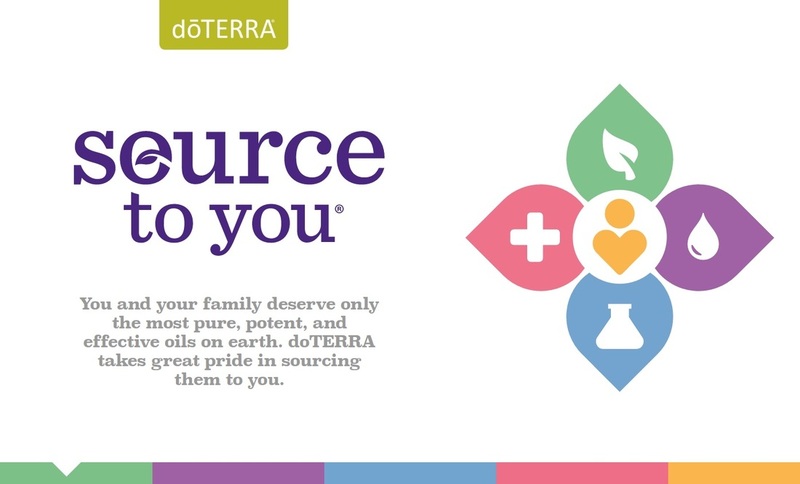 What makes doTERRA different? Where do I even begin? *DoTERRA is a SCIENCE Company! We have 30+ scientists and 10 doctors working with us and for us, studying these oils. *DoTERRA was out before oils were "in". We had oils before it was cool to have them! We didn't slap an oil line together to catch up with a trend. *DoTERRA is a 2 billion dollar, debt free company, with a heart to SERVE the hurting world around them. They fund a ton of amazing ministries. The owners are also debt free and encourage us to live the same, so we can pour into others too. *DoTERRA oils are beyond organic, verified pure, free of fillers, pesticides and contaminates. Any oil that is not 100% pure, in it's natural unadultered state, is rejected. *We pay fair wages, on time. NO middle men to gouge prices. Over 95% of our farmers, will only work with us because we treat them right. *While we are in these countries, we drop wells and build schools for the harvesters families! We require that boys and girls get to go. *We build, fund and staff and fund medical clinics and hospitals for place who have NO care. The HEART of doTERRA is amazing, and I love using a product that both blesses MY family, but also families ALL AROUND THE WORLD!!! It is such a beautiful thing. Tissue warning, this makes me CRY everytime! I love that my dollar goes to help others in need! I love that doTERRA is so much bigger than a bottle of essential oil. Each oil represents a special place in the world, whose lives have been changed by doTERRA! ​ When you think pure, safe, effective essential oils - think DoTERRA. There is a reason doTERRA is the #1 oil company in the world.